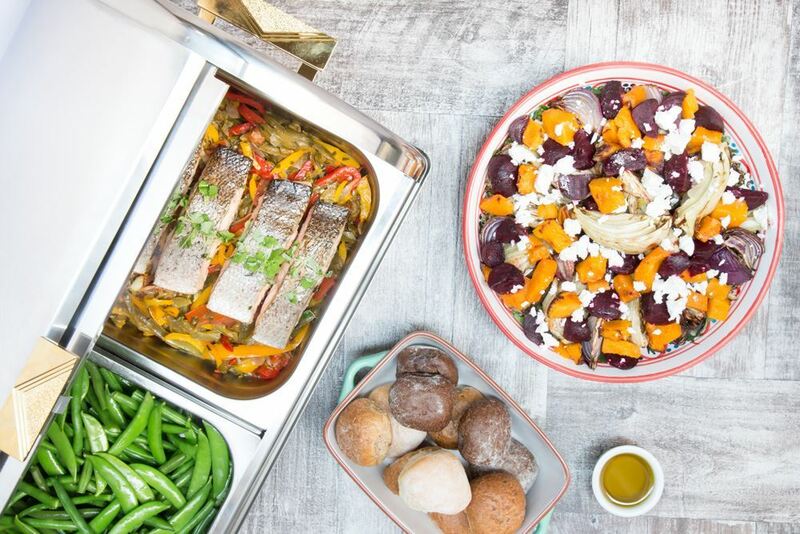 Rustic buffet style packages allows for a more upmarket and warm working lunch catering solution. Catering Project production kitchen is in the Sydney CBD allowing for hot food to be easily delivered. Rustic buffet style packages allows for a more upmarket and warm working lunch catering solution. Hot dishes crafted from farm-fresh local and seasonal ingredients but not formulated to be reheated. Up to 24-48 hours notice may be required for selected menu options. Designed to be consumed shortly after delivery time. 48 hours notice required for larger groups. 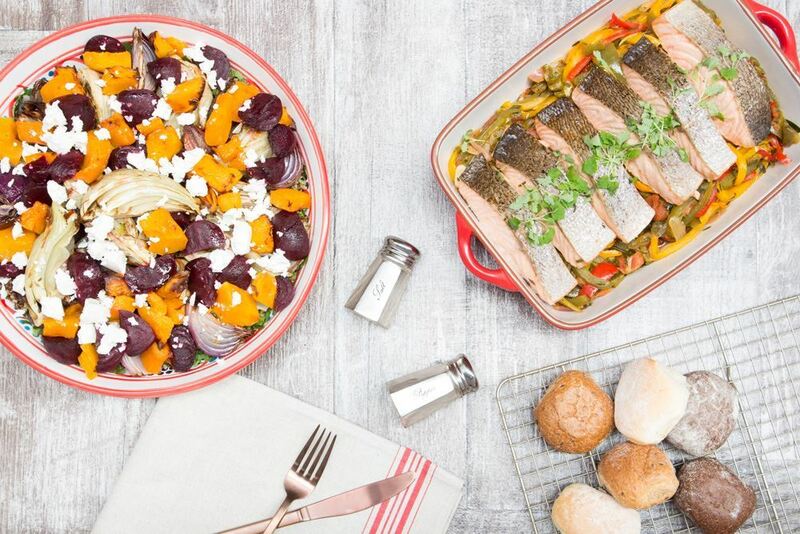 Minimum 15 serves Catering will be delivered to your office or home in large share crockery bowls. Served with disposable recyclable side plates, cutlery & cocktail napkins. Price includes collection of crockery bowls. Rustic buffet style packages allows for a more upmarket and warm working lunch catering solution. Hot dishes crafted from farm-fresh local and seasonal ingredients but not formulated to be reheated. Up to 24-48 hours notice may be required for selected menu options. Designed to be consumed shortly after delivery time. 48 hours notice required for larger groups. Minimum 15 serves Hot food displayed in heated chafing dishes. Salads served in large share crockery bowls. Buffet catering will be unpacked and presented in position by Catering Project delivery staff. Staff will not remain for service. Served with disposable recyclable side plates, cutlery & cocktail napkins. Price includes collection of equipment and crockery bowls.